Health services: Meant to maintain and improve the health of the users. Coordination with the health resources of the area is offered. 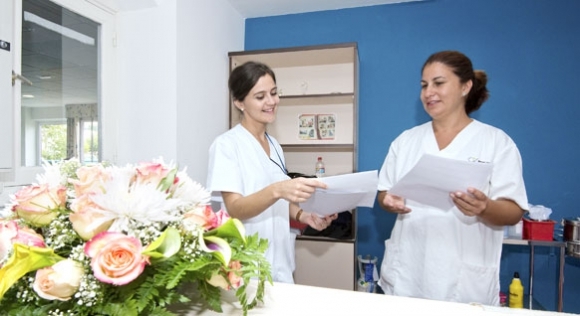 The medical team works in prevention, diagnosis, medical advice and monitoring of diseases of old age, including their rehabilitation and alleviation. Provides the care needed to maintain and improve health, as well as the follow-up of drug prescriptions established by the medical team. The basic course of action can be summed up to: long term nursing care and uninterrupted health care in case of emergency. It’s offered in a way that ensures continuity of care given in-person, 24 hours a day, 365 days a year. 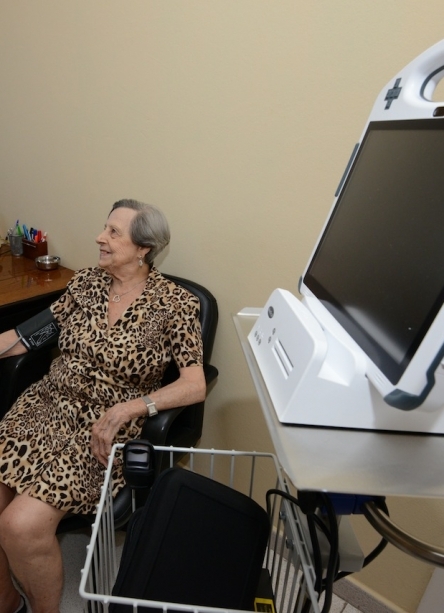 A service meant to improve the functional health of the elderly in a preventive, educative and therapeutic way. 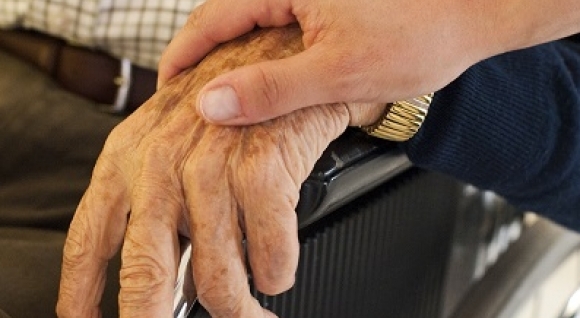 Treatments are personalized and focus especially in the difficulties of old age. Social services: Destined to improve the quality of life of the users and engage them both in the residental area and the socio-cultural environment. Dedicated to address the interpersonal and social dimension, foster personal relationships, offer social, psycho-emotional and cognitive support, encourage the participation of users and their families and encourage a suitable living environment. It also offers advice for managing dependency law, and detailed information about obtaining resources. 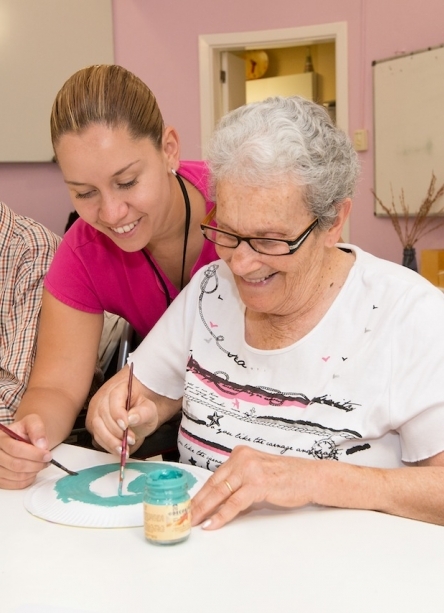 Occupational therapy addresses the integration and active participation of its members, having as main tool the therapeutic use of self-care activities, work and play, with the ultimate aim to improve independent function, enhance development and prevent disability. 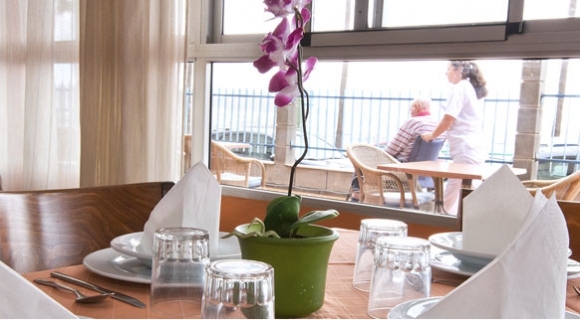 Integration element of the user in residential life, organizing the entertainment inside and outside the center, according to the preferences and needs of the people. They are used for fun and enjoyment of participants, creating networks of relationships and promoting solidarity and community involvement. Complementary services: The center has activities that allow the user to keep leading an ordinary life.